Kealii Mamala killing it in Tahiti on the Jimmy Lewis Stun Gun. This is some of the most amazing footage I have seen. Jimmy Lewis boards take off on the wave like no other boards we have ever been on. Posted on September 16, 2015 by Treetown Boards. Posted on August 24, 2015 by Treetown Boards. Da Michigan Hui strikes again. Undisclosed location. Posted on July 21, 2015 by Treetown Boards. TTD Hui enjoying a sunny day at the beach. Posted on July 8, 2015 by Treetown Boards. Enbridge, a Canadian oil company, runs an oil pipeline that runs underwater 2 miles east of the Mackinac Bridge. This pipeline is over 60 years old and is laying on the bottom of Lake Michigan. Please support Treetown Boards in spreading the message of this threat to our Great Lakes water system. Posted on July 4, 2015 by Treetown Boards. Glassing vector net on a children's SUP. 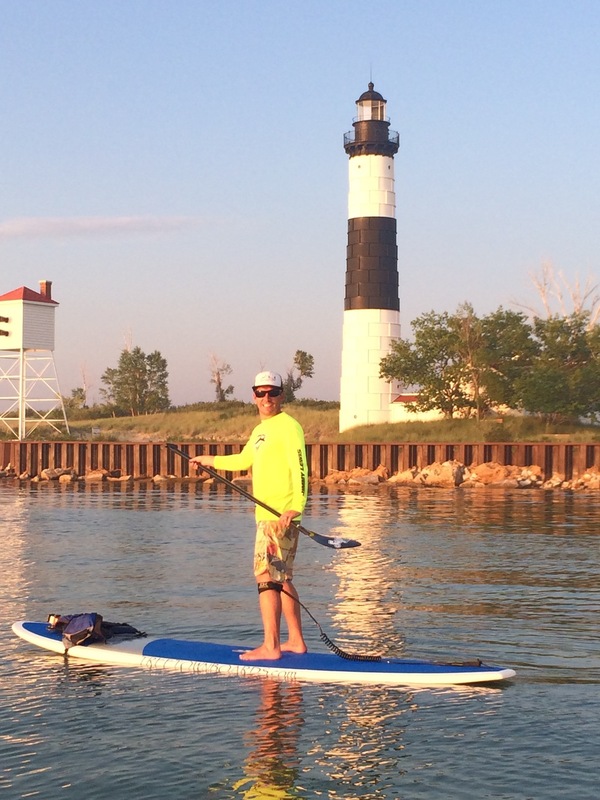 Stand up paddle boards made in Southeast Michigan. Whitmore Lake SUP board build. Posted on June 12, 2015 by Treetown Boards. 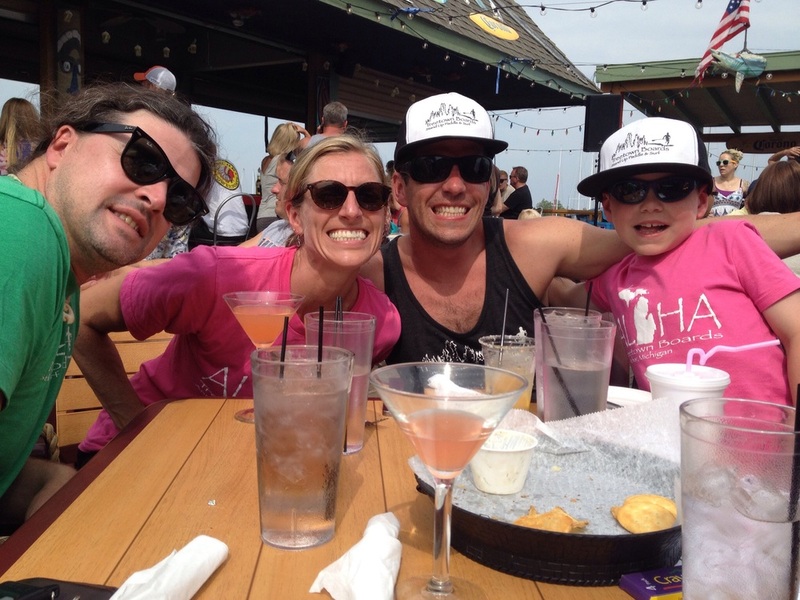 Come join Treetown Boards and Jimmy Lewis at the Susan G Komen fund raising event Stand Up For The Cure on July 11, 2015. This event will take place in Muskegon Michigan, we look forward to seeing you there. Posted on June 6, 2015 by Treetown Boards. Posted on May 9, 2015 by Treetown Boards.